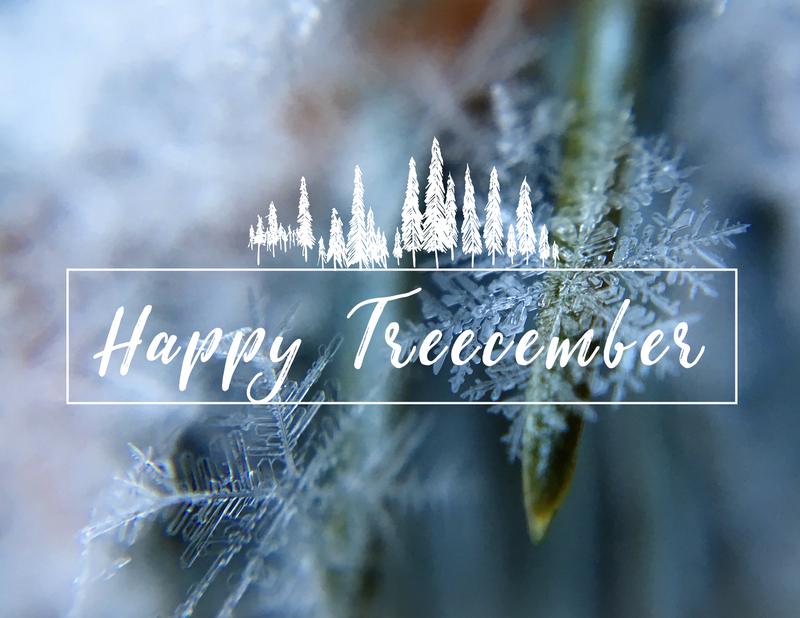 Ahh Treecember, Our Favorite Month of the Year! Take the Treecember Quiz to learn something new about Christmas trees - we promise you'll walk away entertained and informed. And good news if you'd like to plant trees for someone you love. 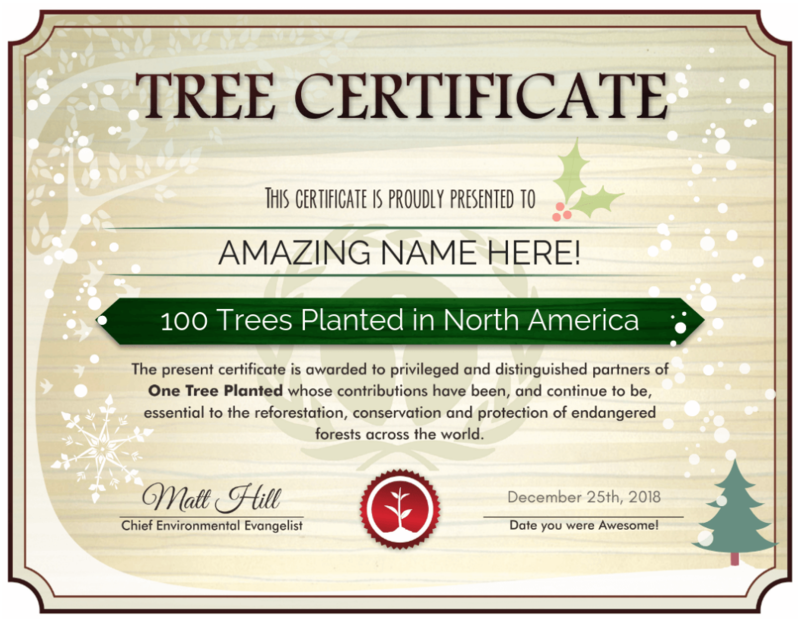 Our festive holiday Tree Certificates are the perfect gift for nature-lovers and minimalists alike. Simply choose the region and donation amount, then we'll make a Tree Certificate for any name you choose and get those trees planted in 2019! 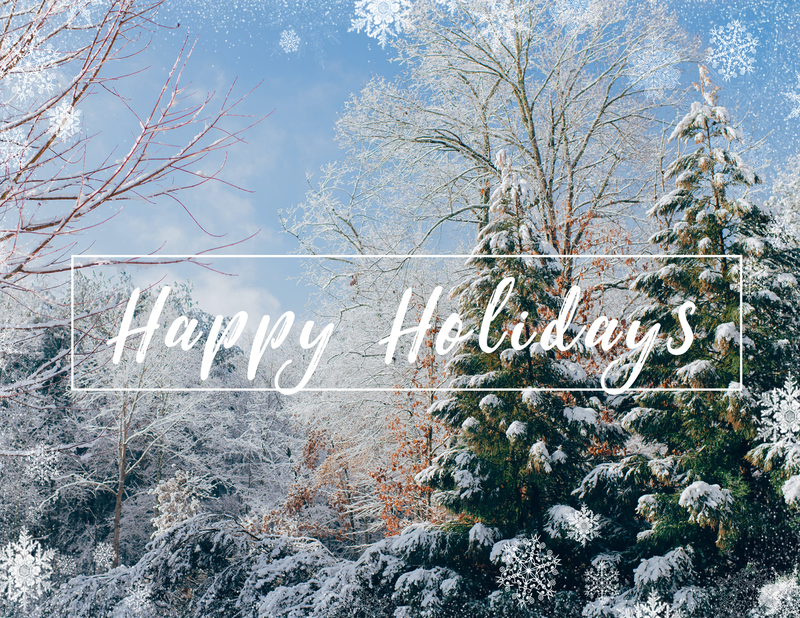 Want to send a holiday card instead? We've got you covered there too. 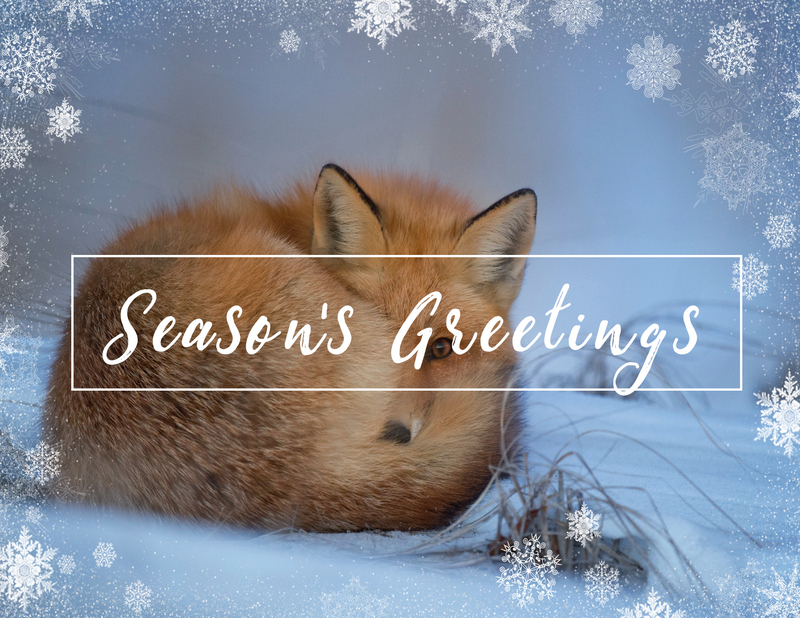 Our cards are made from 100% post consumer recycled waste, and we'll plant a tree for each card you send! We plant trees on 4 continents around the world. Want to choose where yours are planted?